The Annapolis Sailboat Show is back October 4th as sailors from all over the country and the world come to see catamarans and sailboats on display at the 2018 United States Sailboat Show. Your Catamaran is waiting! 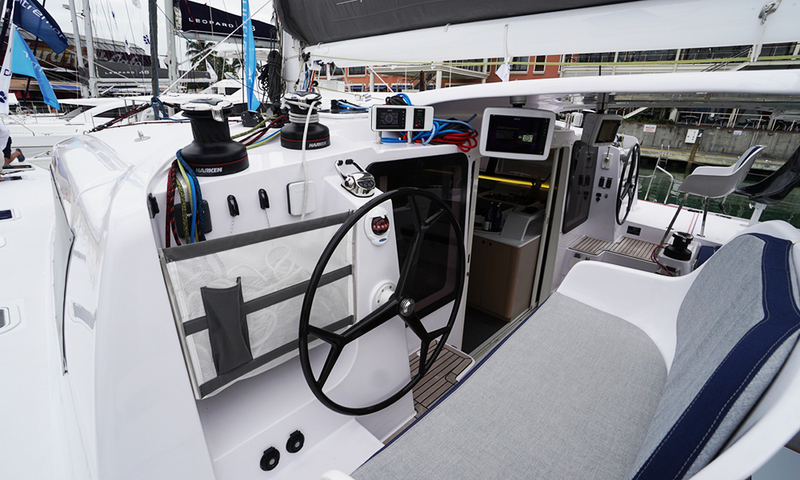 The Annapolis Boat Show is a MUST for any Catamaran buyer. It boats the largest selection of catamarans in one place, being the most popular Boat Show for manufacturers. The turn out each year continues to grow, and for this reason, we want to give you a little preferential treatment when you get to our booth. 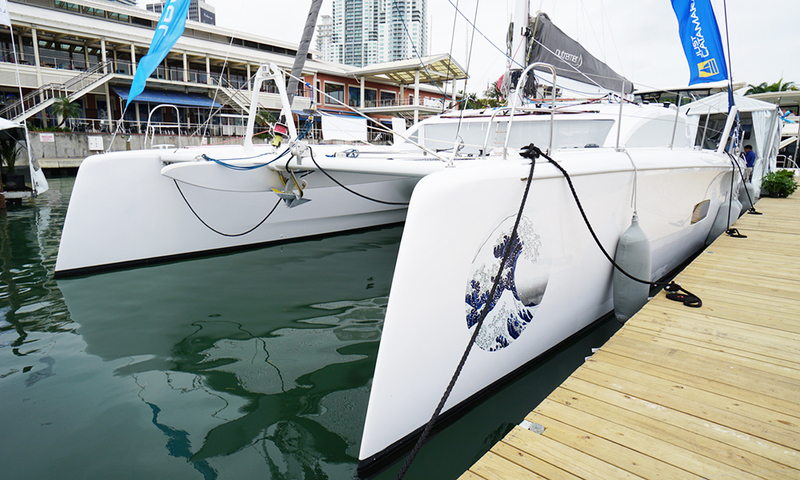 Just Catamarans will be onboard a new Outremer 5X Catamaran this year – WABI SABI at C Dock. If you are seriously interested in viewing this boat, we would like to offer you a BOARDING PASS to the Outremer Display – think of it as a Boat Show FAST PASS onto WABI SABI. Please fill out the form below. You will receive confirmation that you have been added to our BOARDING PASS list – just mention your name when you arrive to skip the line. See you at the Show!